The winter season brings some very unsafe driving conditions just about everywhere. One of the most common dangers during winter is rain. Rain creates wet roads which make driving even more dangerous. Even the most seasoned drivers need to stay more alert during a rainy drive. 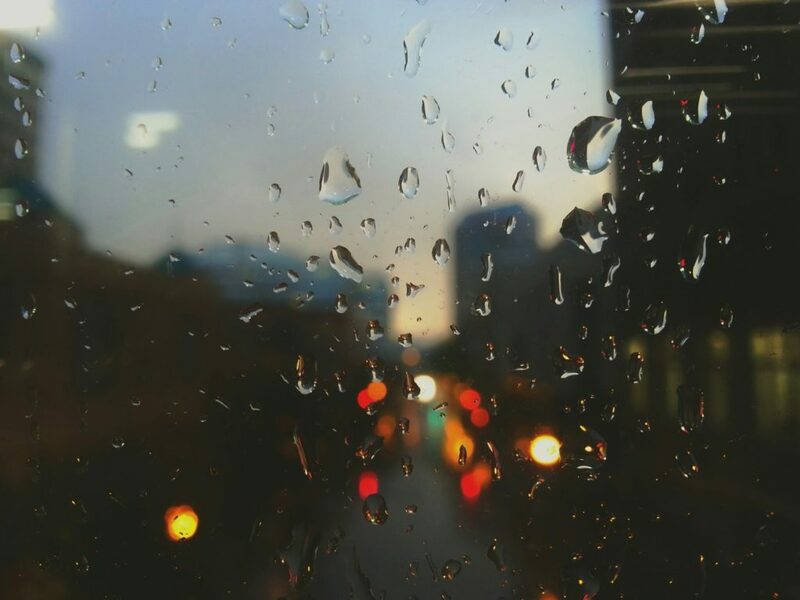 The best tips for driving in wet conditions can help make you remain safe even in the heaviest of rains. 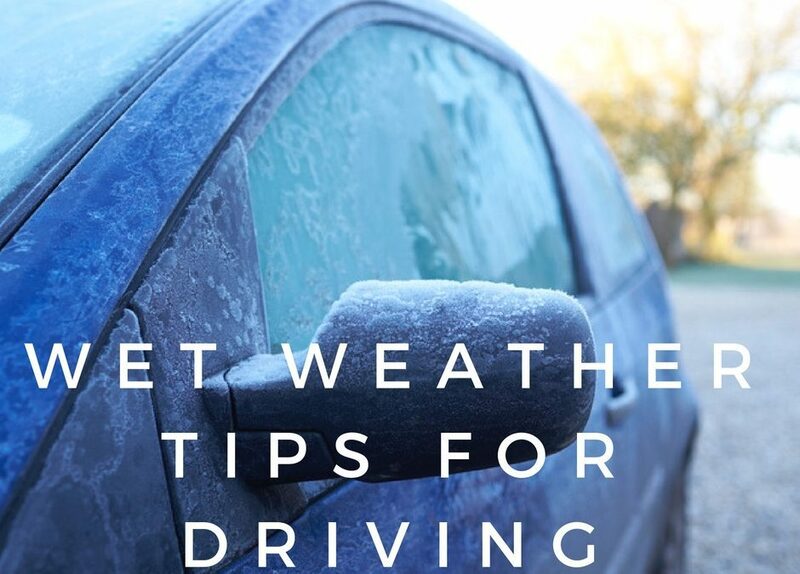 Drive into winter with safety being your number one priority. 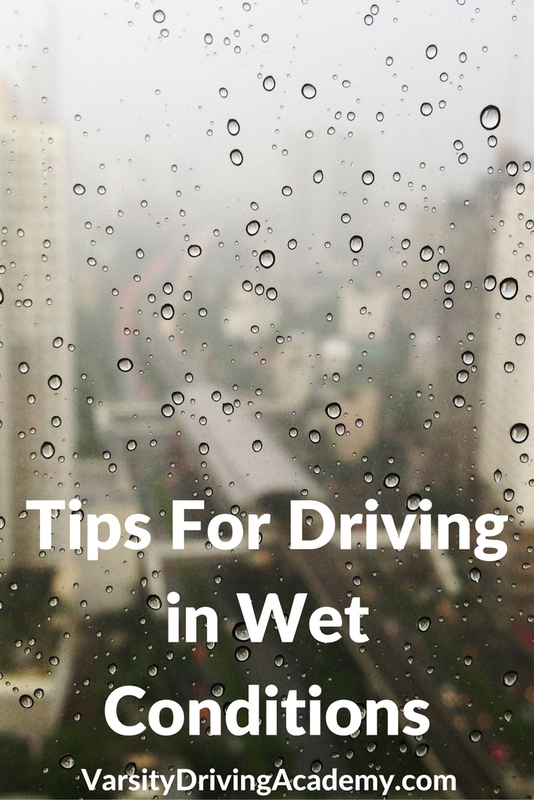 Tips for driving in wet conditions will help you stay as safe as possible. Drivers should always remain alert while on the road. However, during wet conditions drivers should be even more alert. Stay aware of not only other vehicles but your speed, visibility, and puddles. When it’s raining, pools of water will build up along the edges of the road. Keep your vehicle in the middle lanes to avoid these pools as much as possible. When you need to move into a side lane, do so with caution. Avoid large pools of water that could cause you to hydroplane. Do not use cruise control in wet conditions while driving. Cruise Control can lower your alertness as well as create a loss of traction control. If you find yourself hydroplaning there are a couple of things you can do to get through it without issue. Firstly, do not turn the wheel suddenly or brake. If you need to stop or slow down, pump the brakes lightly. Lastly, you will want to turn the wheel into the direction you’re skidding. This will help avoid a major accident as well as keep you safe. Once you’ve made it through the puddle, begin to straighten out your vehicle in the direction you wish to go. Keep extra space between you and the car in front of you at all times. If the car in front of you needs to brake, you need extra time to follow suit. When driving in wet conditions the additional space will act as a cushion for you to stop in a safe manner. Make sure your wipers are working properly and not too worn down. It’s better to check before driving in wet conditions but in the middle of the season is fine too. Just make sure you have enough of the blades left to give you optimal visibility. 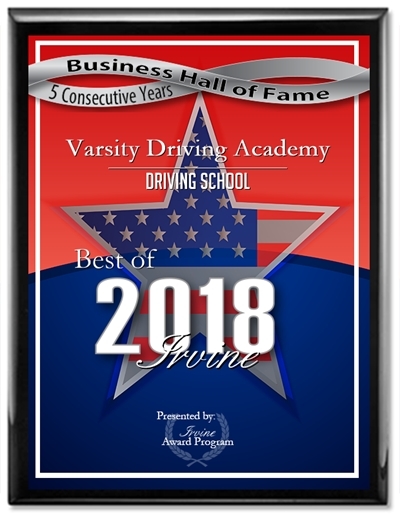 Confidence and common sense are valuable tools to driving. However, if you find that you’re not confident given the weather, don’t drive. Wait until the rain lightens or stops altogether before getting behind the wheel. This is the perfect time to supplement the lack of confidence with common sense. Use your best judgment to decipher if you can drive in any give weather conditions.